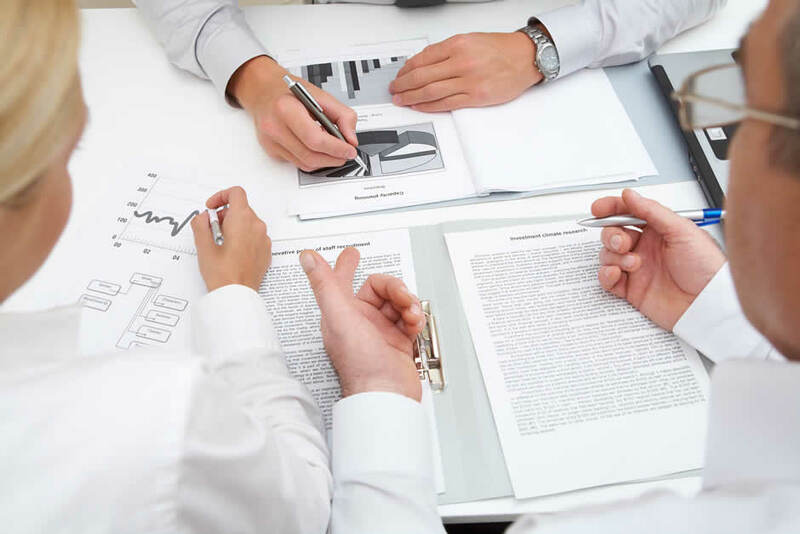 We stand behind our commitment to supporting our clients and their employees through the purchase and implementation phase as well as each day thereafter. After we’ve spent time listening, understanding, and designing benefit plans the employer wants to offer their employees, we want to make sure the employees receive that same level of information and a place to seek assistance when they need it. For employees to fully appreciate the benefits their employer offers, they must first understand the benefits and how they function. We look at the Employee Enrollment Meeting as the first step to educating employees (and their spouses, whenever possible) about their benefits. 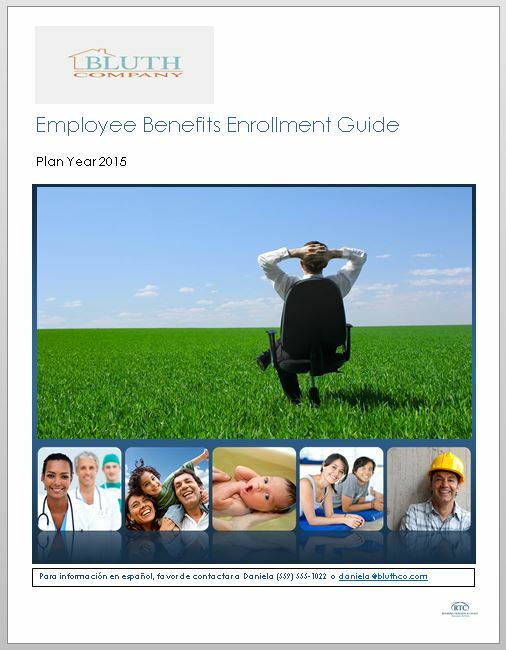 Understanding benefit plans may be difficult for employees who do not often use their benefits. In addition to the initial Employee Enrollment Meeting(s), we take several approaches to the enrollment process by using verbal, written, and video media to convey the information. Often using all three will help employees fully understand the benefits they’re receiving – which leads to higher employee appreciation and satisfaction. Whether it is video, print, or both, we customize your initial and ongoing employee communication materials. RTC clients may receive customized employee benefit booklets and other customized informational handouts, as well as a customized online video of the Open Enrollment presentation, for employees and new hires to review after the Open Enrollment period is over. We realize that it’s easy to forget the plan details and rules several months after the last time it’s been discussed, so RTC provides our clients with materials for new hires as well, so you don’t have to worry about trying to reproduce the materials down the road. We know you are busy doing what makes you most profitable, so we take those day to day health insurance tasks off your desk so you can focus on your job, not ours! There is no need to call the insurance companies and wait on hold for your answers – just call, email, fax, snail mail, or drop on by the office with the details of your issue and we’ll jump right in to help you troubleshoot and resolve it in a timely fashion. Whether it’s a billing issue, new hire enrollment, claims assistance request or you just need some general information, we’re happy to hear from you! With more and more scrutiny on how health insurance companies pay their claims, the major carriers do their best to get it right the first time and every time, but we all know sometimes mistakes are made and misunderstandings happen. RTC will gladly jump in and assist employees and clients before, during, and through the resolution of a claim issue gone wrong. Under the Health Insurance Portability and Accountability Act (HIPAA) regulations, our office is sometimes restricted in the information we can obtain from insurance companies about employee claims, as well as the types of requests we can make on your behalf; however RTC has strong partnerships with all the major carriers and have preferred channels with each insurance company to assist employees with these types of issues. More often than not, employees simply need assistance understanding how their claim was processed and whether or not their provider is charging the correct amount. In these cases, RTC can easily help employees understand how their claims were processed and what they may owe their providers. In any situation, never hesitate to contact our office and we’re happy to assist any way we can! To provide our clients sound advice and tremendous service every day. To be consummate professionals who exceed our clients’ expectations. Group Medical, Dental, Vision, Life, HSA’s, Disability, Voluntary Benefits, Section 125 (Cafeteria Plans), & Wellness Programs. Strategic Benefits Consulting, Billing & Eligibility, Claims Assistance, COBRA Assistance, FMLA Assistance, Open Enrollment Assistance, Employee Communications, Employee Benefit Statements, Benefits related Seminars, On-site Training/Workshops .